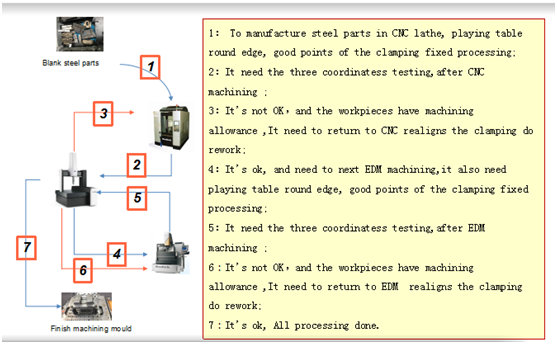 Traditional steel parts processing, from blank to complete the processing, process detail and the operator need higher technical . processing cost. 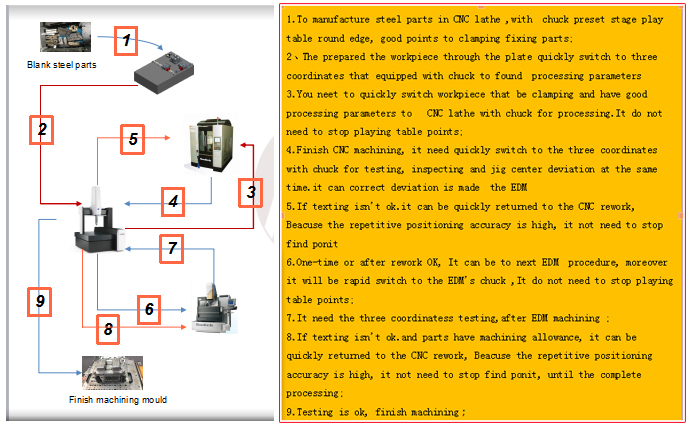 If no error in the processing, you need to sure machine operators technology is higher. you automated production, saving human resources.